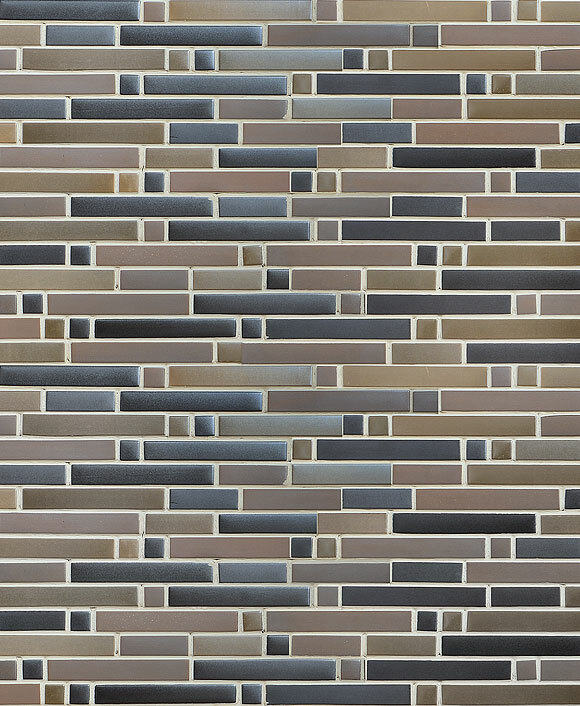 Let the easy horizontal motion of this brown and gray modern glass mosaic move you to modernize your kitchen space. The soft patina of slightly polished glass reflects gorgeous hues reminiscent of refined metals: silvers, golds, coppers, and shades in between. Clean lines and a structured pattern allow the soft and dark color palette to shine in this modern beauty. This beautiful brown and gray modern glass mosaic tile is the ideal choice for homeowners who want to bring a modern element into their home.